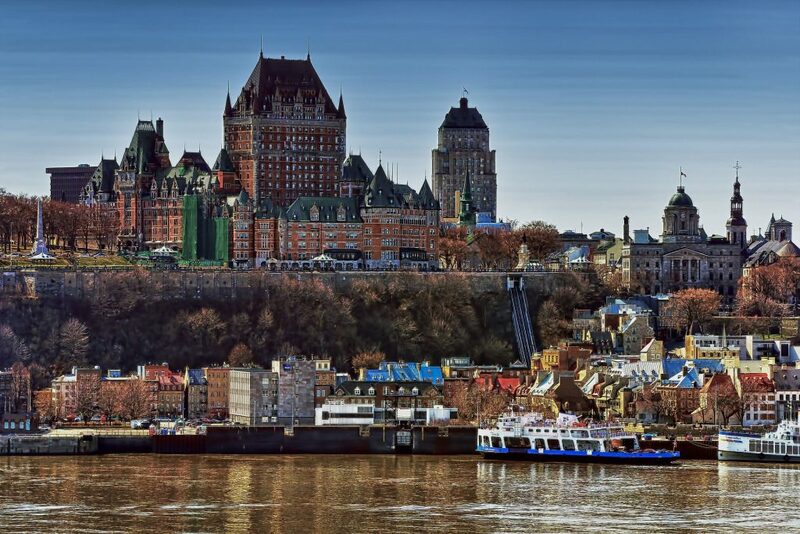 Quebec City - The City of Saints - The Travel Agent, Inc.
QUEBEC With gabled buildings and narrow, winding, cobblestone streets, Quebec has a distinctly European feel and charm. 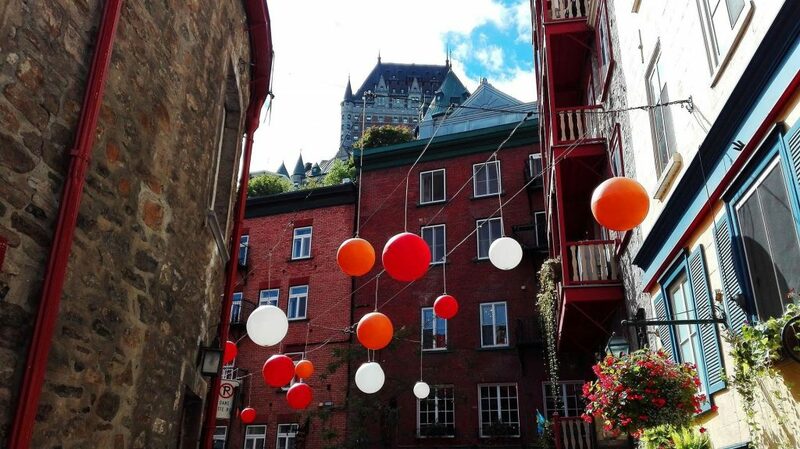 At first blush, Quebec City is virtually indistinguishable from a French, Atlantic coastal city. 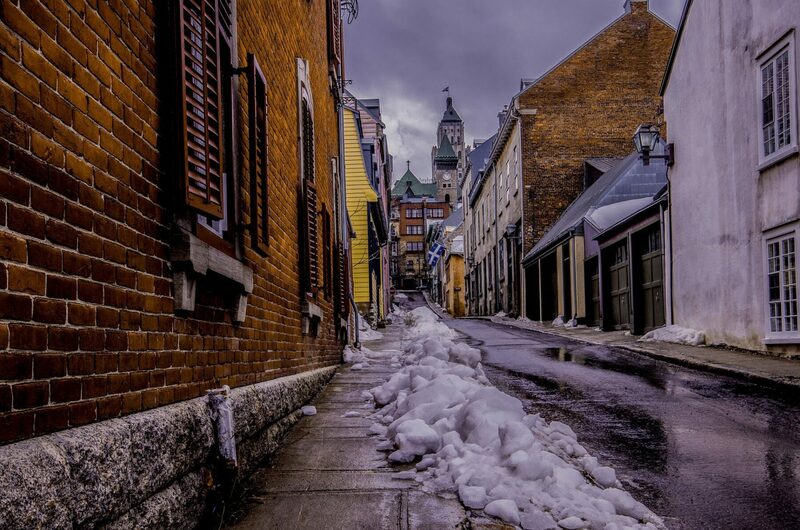 With gabled buildings and narrow, winding, cobblestone streets, Quebec has a distinctly European feel and French charm. Wander through gorgeous plazas adorned with statues and fountains. 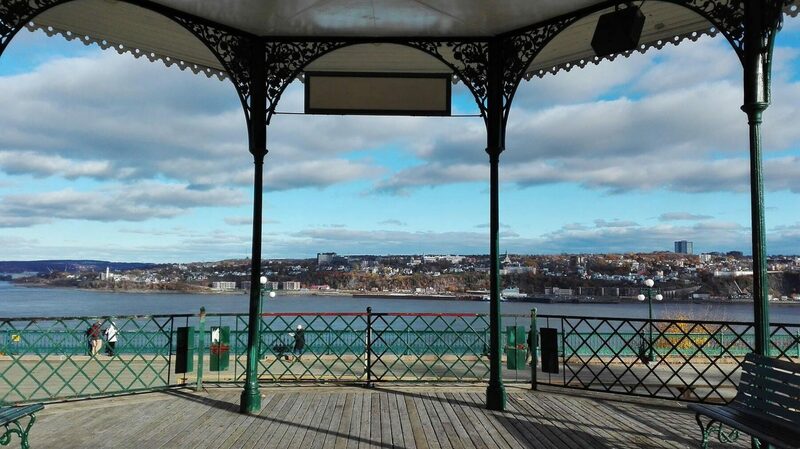 Take in wonderful views of the St Lawrence River from the wide promenade of the Terasse Dufferin and marvel at the grand Chateau Frontenac that stands sentinel above it all. 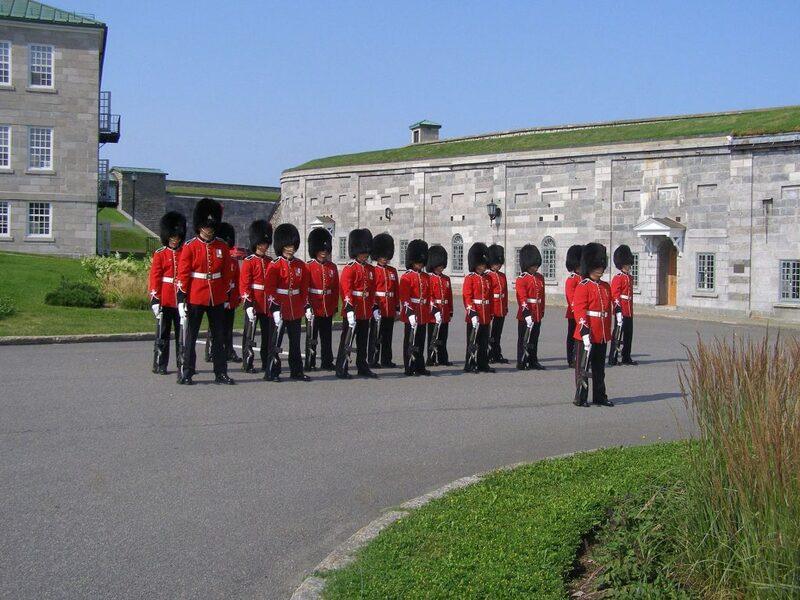 The old, stone fortifications that circle Vieux Quebec (Old Quebec), set it apart from any other city in North America. The walls, which divide the Basse Ville (lower town) from the Haute Ville (upper town), are a remnant of military conflicts between the Iroquois, French, English and Americans. 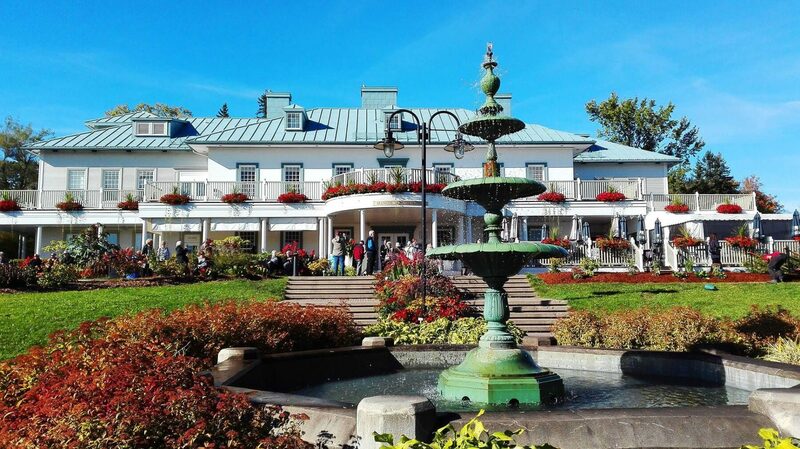 In addition to the rich and storied history proudly on display, Quebec City offers plenty of other attractions. The culture of Quebec is centered around wining, dining, and dancing. You’ll find no shortage of world class cuisine. 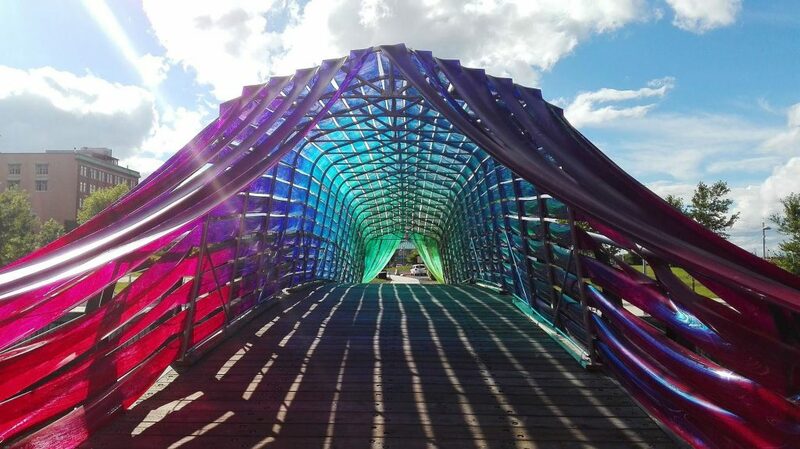 Cultural events, music festivals with free performances, and horse-and-carriage rides are plentiful throughout the warm-weather months, all of which contributes to the overall bon-vivant vibe. Haute Ville is a delightful place to go exploring along its cobblestone streets. We recommend taking the funicular up for spectacular views and taking the stairs down when you’re ready. Basse Ville is the oldest quarter in the city, home to buildings from the 17th and 18th centuries as well as the Palace Royale. 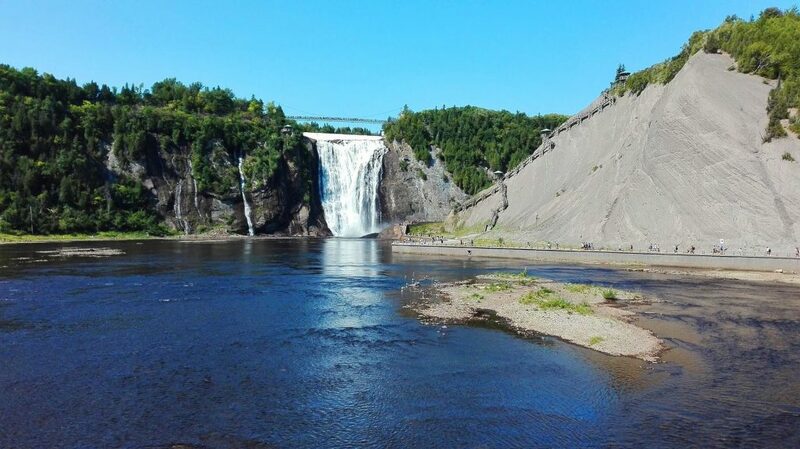 Nearly all Quebecois speak French as their primary language, but most who work in the tourist areas speak some English as well and in typical, Canadian fashion, you will find they are quite friendly and helpful to visitors. 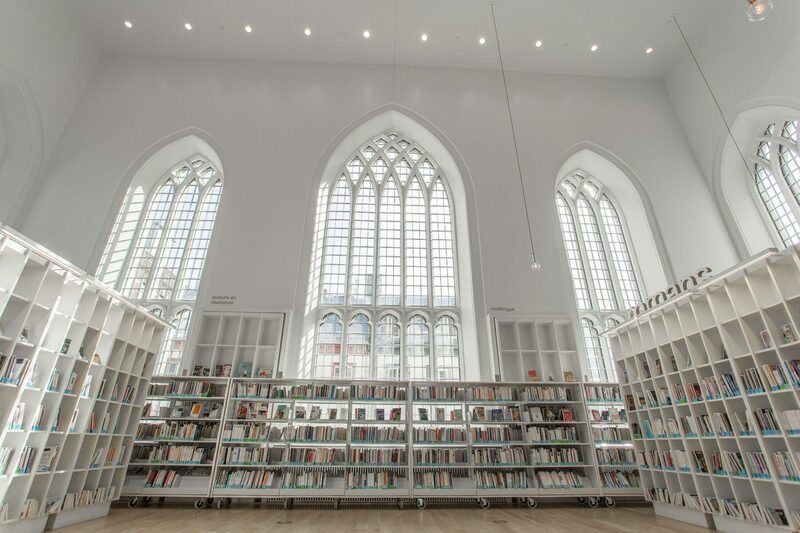 Learning a few French phrases will benefit you greatly, but be aware that the Quebecois accent may throw you off if you learned Parisian French in school.